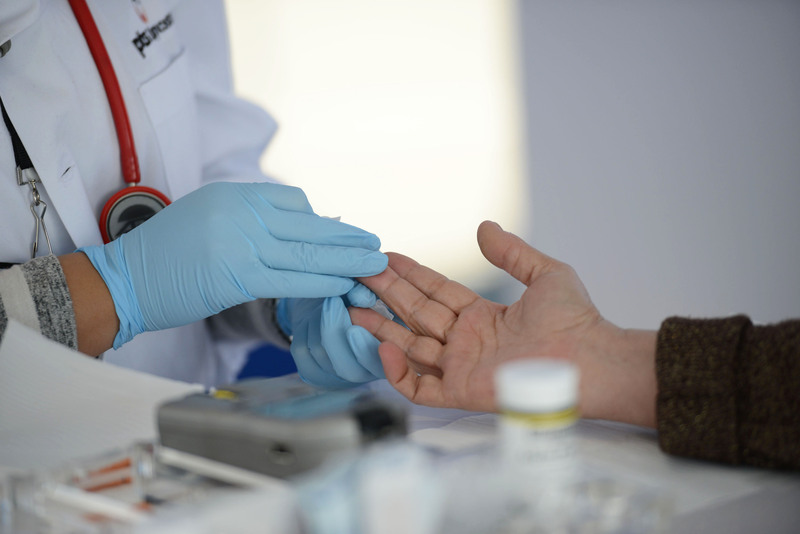 Through its People, Technology and Service, PTS Diagnostics creates health innovation that drives action and connects people to improved outcomes. 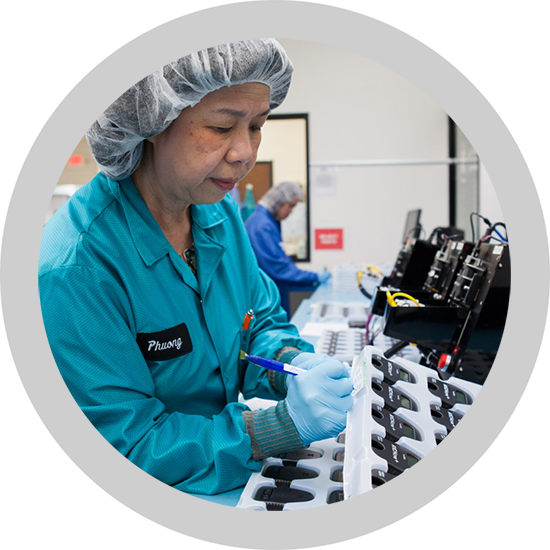 As a comprehensive point-of-care diagnostics company, we design, manufacture, and market products for distribution in more than 135 countries around the globe. 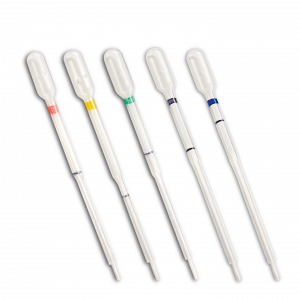 With an extensive and expanding patent portfolio, PTS Diagnostics’ fingerstick, point-of-care blood collection, diagnostics, and information management products are widely used for testing heart disease, diabetes and more. Our unique product offerings bring certified accuracy, precision and speed together. 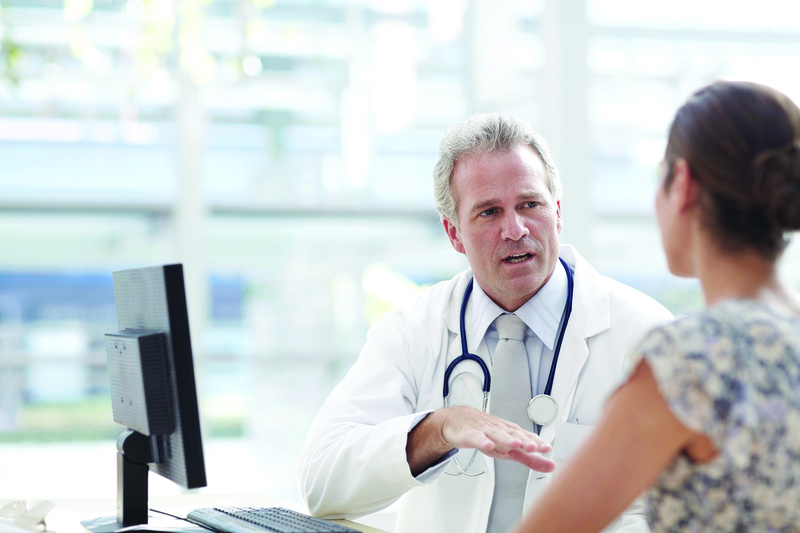 PTS Diagnostics is innovating the point-of-care. It all starts with our people. 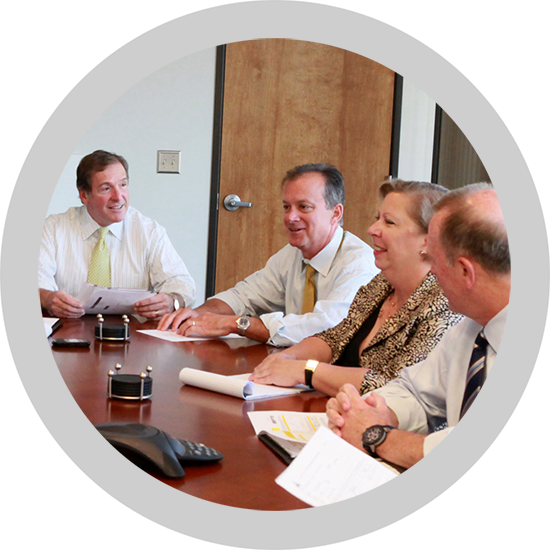 PTS Diagnostics has assembled a leadership team of domestic and internationl experts in the medical device field. As a global provider of point-of-care diagnostic products and accessories to the healthcare industry, our operations team deliver industry-leading screening and monitoring devices for some of the world’s most widespread disease states, such as heart disease and diabetes. 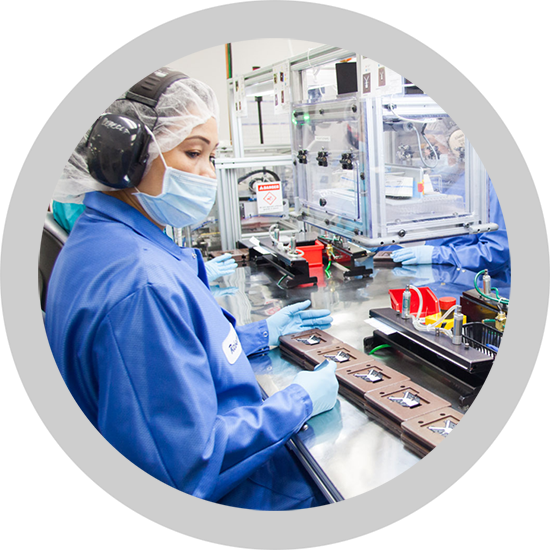 From our experienced leadership team to our manufacturing and production staff, we empower healthcare professionals with tools and information needed to improve outcomes. 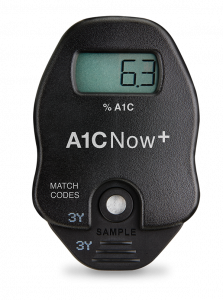 T​he A1CNow system provides healthcare professionals and home users with a fast and easy way of obtaining accurate A1C results with just a fingerstick. This enables clinicians to communicate face-to-face about their diabetes control. 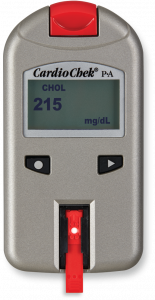 CardioChek analyzers are one of the fastest, most cost-efficient and user-friendly methods to accurately determine lipid values. 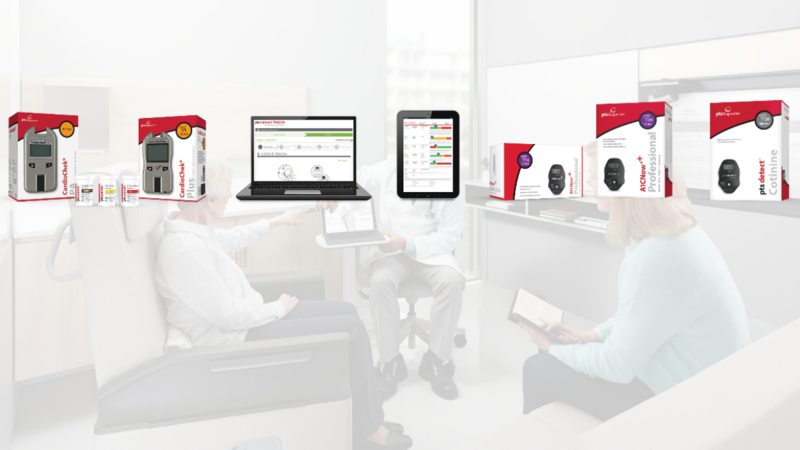 In as little as 90 seconds, CardioChek test systems provide values and measurements using the same technology as clinical laboratories. 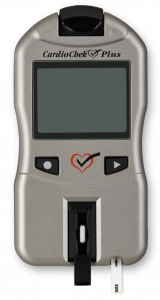 The PTS Detect cotinine system, the first and only quantitative tobacco-detection device from a simple fingerstick. Measuring exact blood cotinine (a byproduct of nicotine) levels, the system can measure levels that can clearly identify a light from a heavy tobacco user. With a performance payment period for these merit-based incentives set to begin on Jan. 1 2019, we’ve outlined a case for utilizing point-of-care technology to make treatment more effective and cost-efficient. 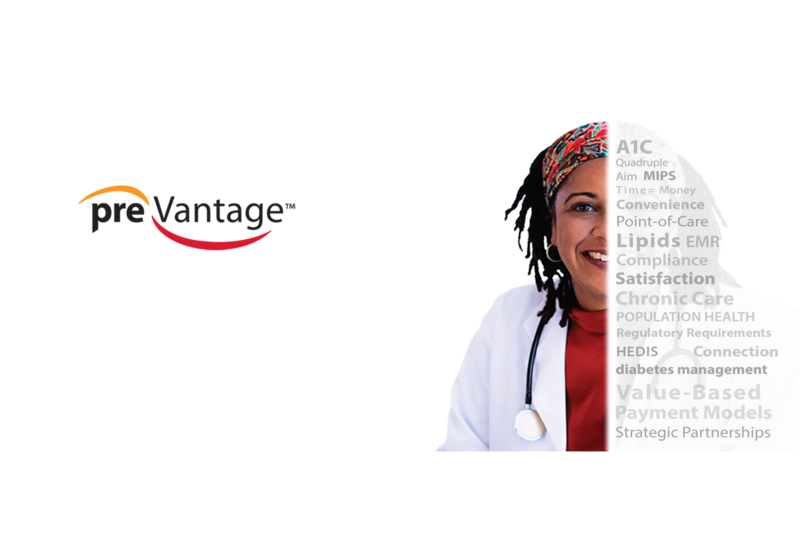 It’s clear that a commitment to population health management is one of the platforms that PTS Diagnostics is built upon. At the heart (pun intended) of this value proposition is our PTS Connect® solutions, a biometric wellness management and reporting platform designed for the stewards of public health. 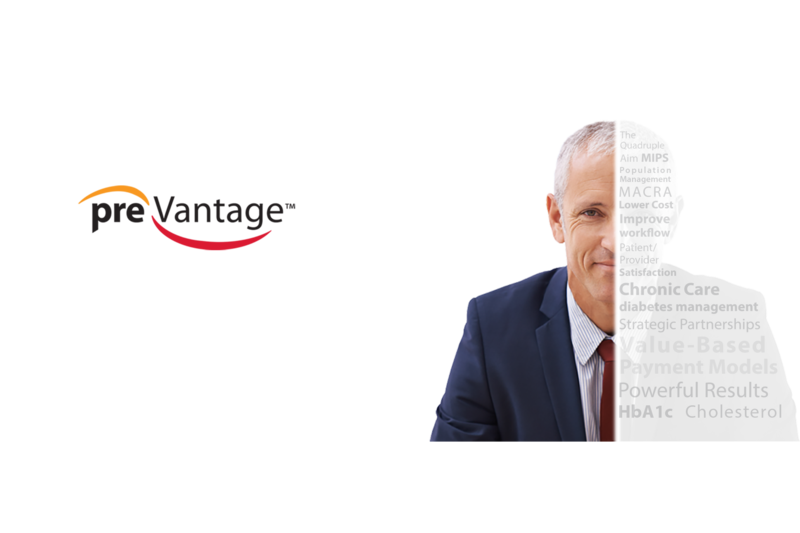 Emergent technologies, such as point-of-care testing, can slow this trend and reduce the spread of heart disease by providing timely results and reducing treatment gaps.